Introducing the world’s smallest personal panic button! 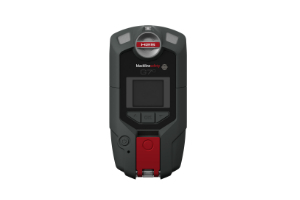 The React Sidekick is the fastest way to reach a wide network in an emergency. 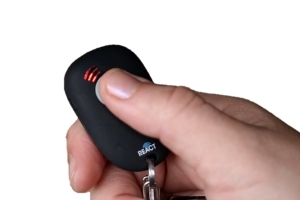 When an app alone is not enough – pairs with the React Mobile safety app via LE Bluetooth 4.0. Get help fast when your phone screen is locked or phone is out of reach with one click activation. The React Sidekick helps you reach a wide network so they know where you are and that you need help.